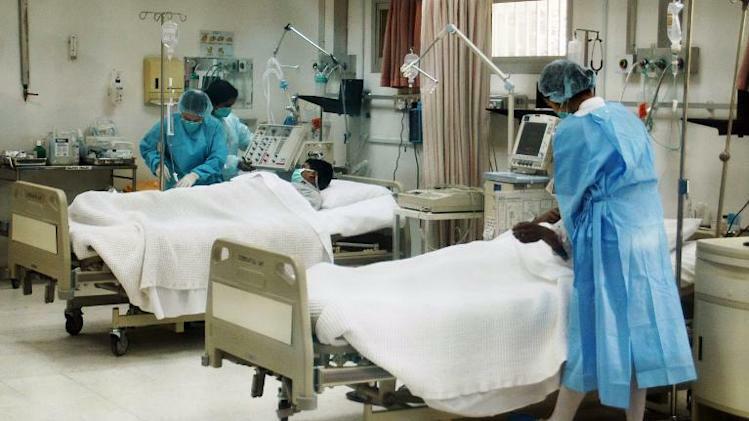 Kuwait has discovered its first case of the MERS corona virus for a citizen who is in “critical condition,” the health ministry said on Wednesday. “The first case of corona virus has been discovered in the country for a citizen who was moved to the Infectious Diseases Hospital in critical condition,” the ministry said, quoted by the official KUNA news agency. The patient was a 47-year-old man who suffered from diabetes and high blood pressure, said the statement. It did not say how he might have been infected. His infection makes Kuwait the fifth state in the Gulf to report cases of MERS, which has already killed 64 people worldwide, the majority of them in Saudi Arabia. Two fatalities have been reported in Qatar and one in Oman. The World Health Organization said on its website on Monday that it has been informed of 153 laboratory-confirmed MERS cases worldwide so far, including the 64 deaths. Experts are struggling to understand the disease, for which there is no vaccine. It is considered a deadlier but less-transmissible cousin of the SARS virus that erupted in Asia in 2003 and infected 8,273 people, nine percent of whom died. Like SARS, MERS appears to cause a lung infection, with patients suffering from a temperature, coughing and breathing difficulties. But it differs in that it also causes rapid kidney failure, and the extremely high death rate has caused serious concern. In August, researchers pointed to Arabian camels as possible hosts of the virus. And the Saudi government said on Monday that a camel in the kingdom has tested positive for MERS, the first case of an animal infected with the corona virus.